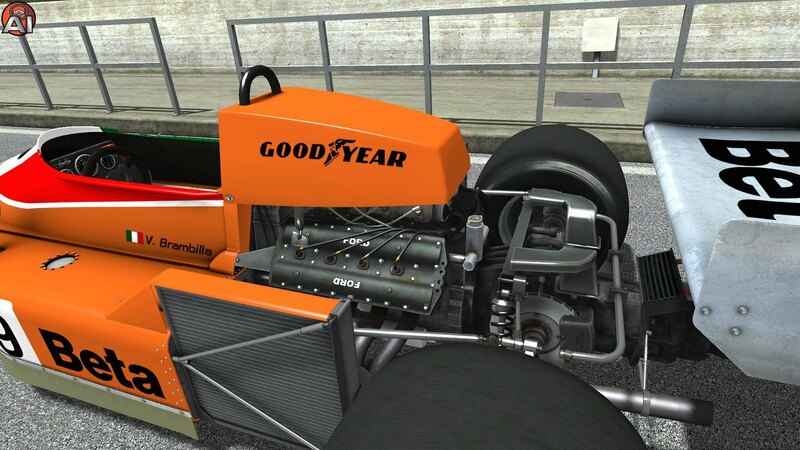 Good internet friend and talented 3D modeler Mauricio Leiva from Argentina is a huge fan of historic open wheelers. 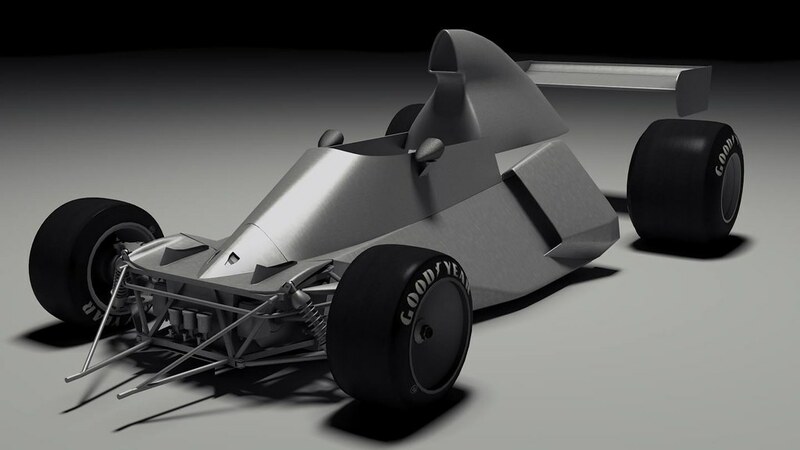 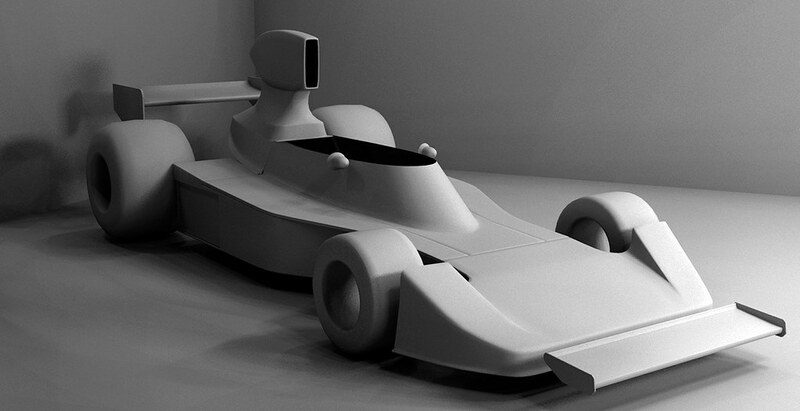 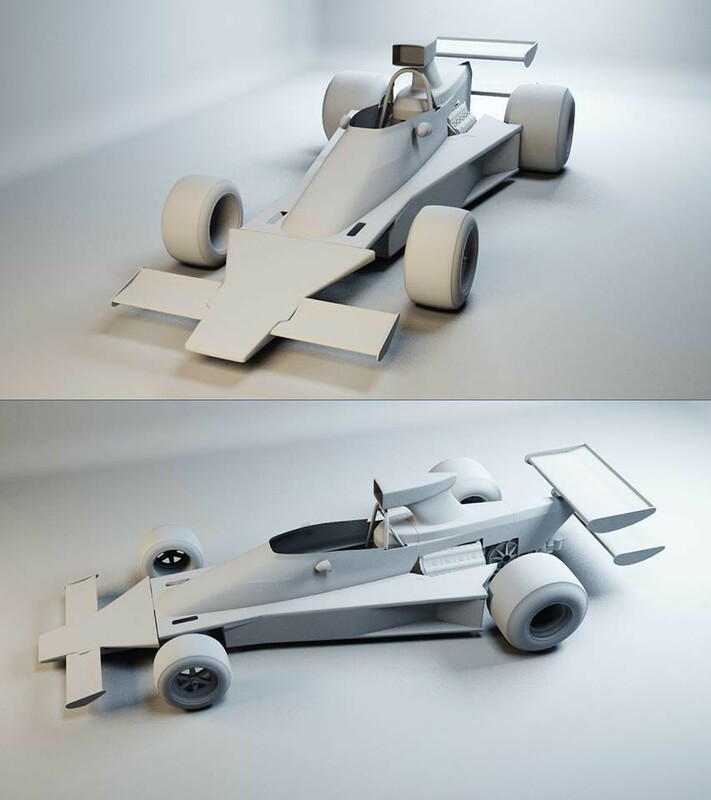 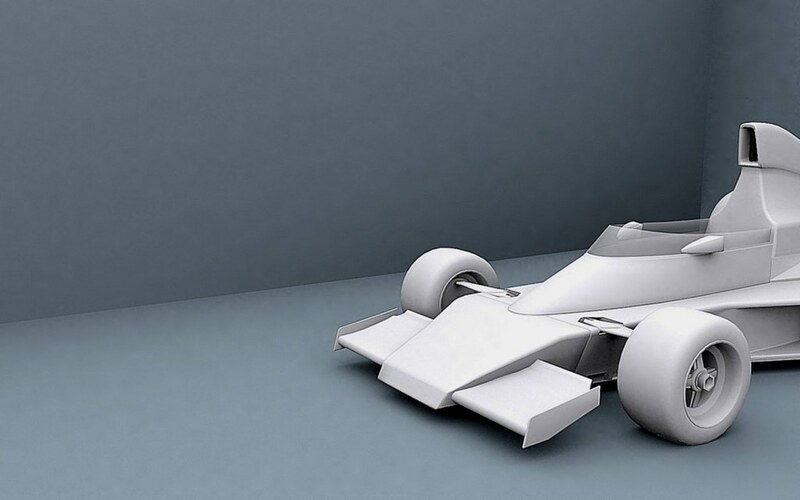 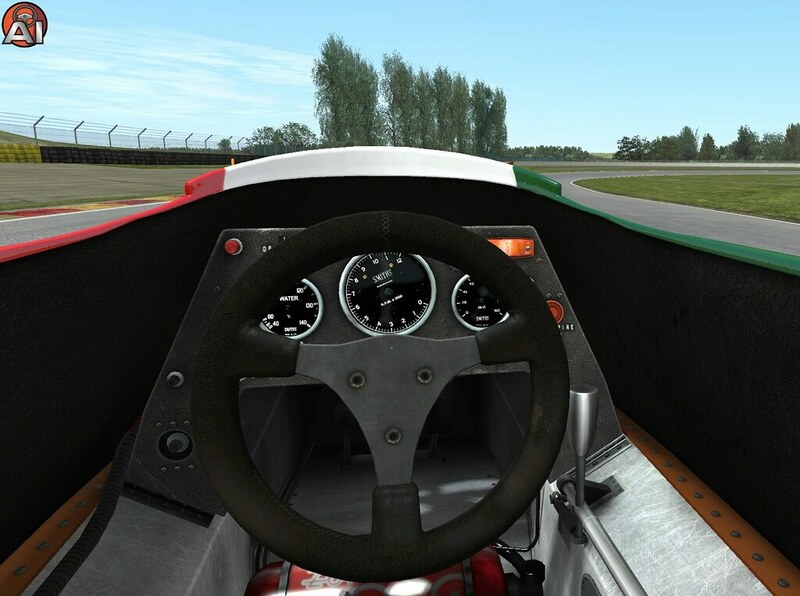 The last few years Mauricio has been working on several fantastic 3D models and now wants to bring them alive by getting them ready for use in the popular Automobilista racing simulator. 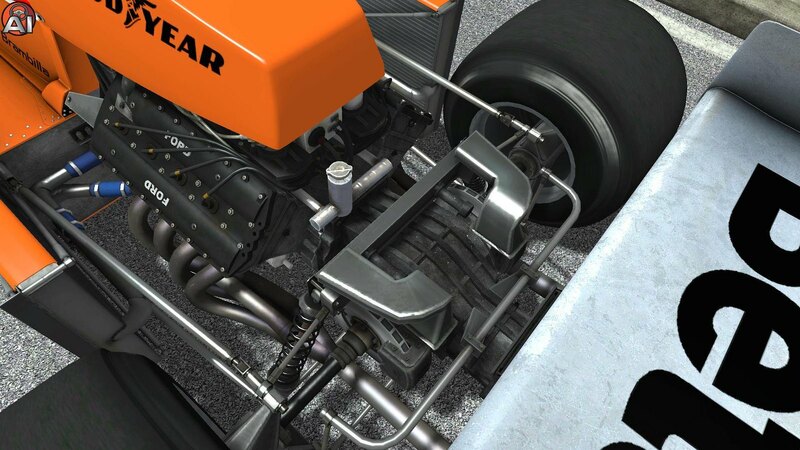 To accomplish this, Mauricio is looking for some help or guidance to bring the car models in-game and create the driving physics. 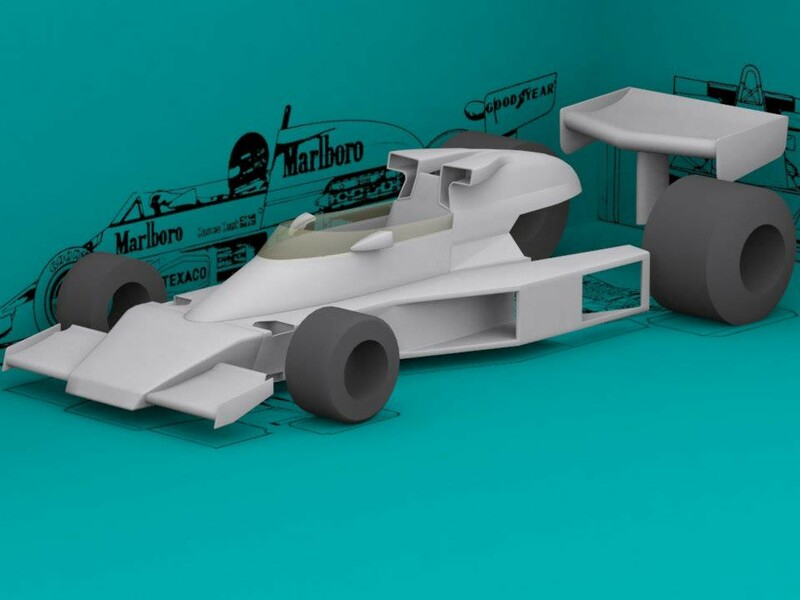 If you think you have the right skills and want to take part in this beautiful project, you can contact Mauricio by visiting his Facebook Page. 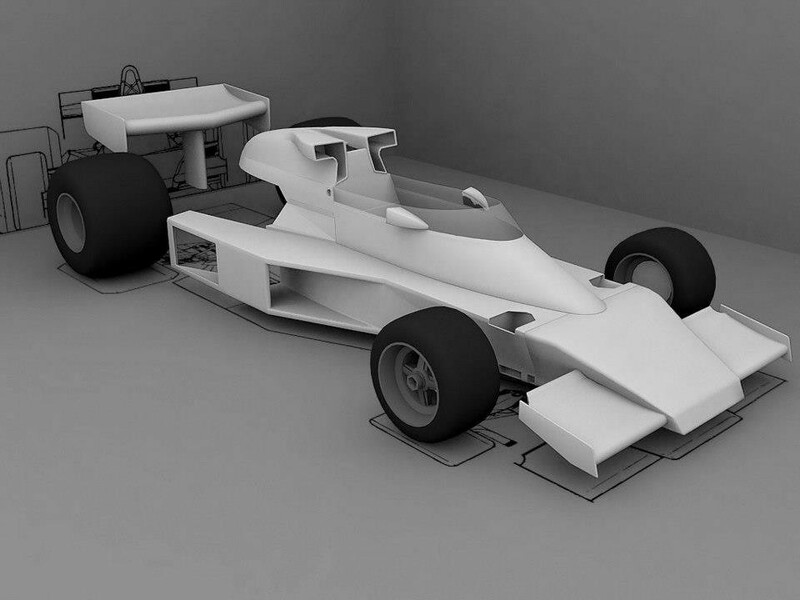 Besides the Automobilista platform, Mauricio is also working on his rFactor 2 version with the help of PIXSIM and Chiefwiggum. 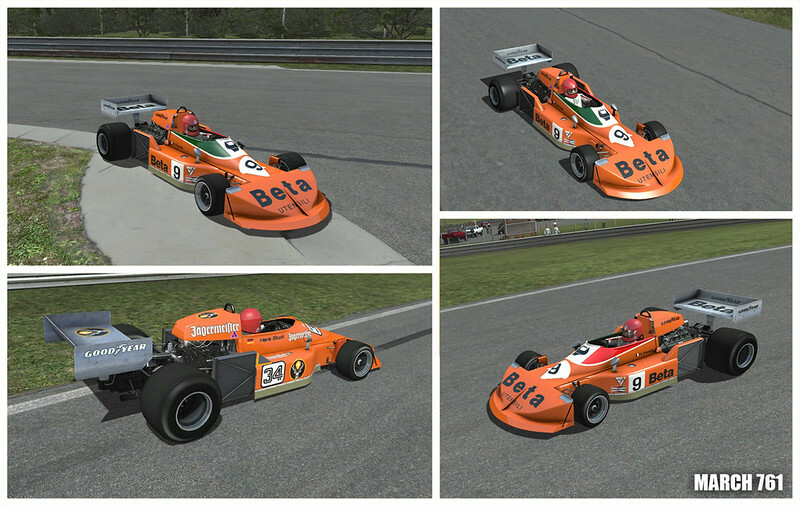 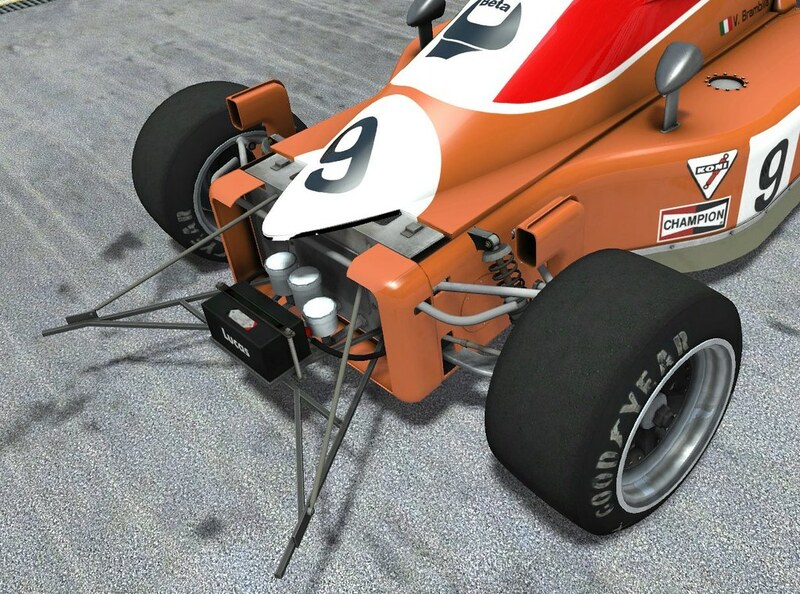 In the screenshot above, we can admire the March Engineering 761 in-game in rFactor 2. 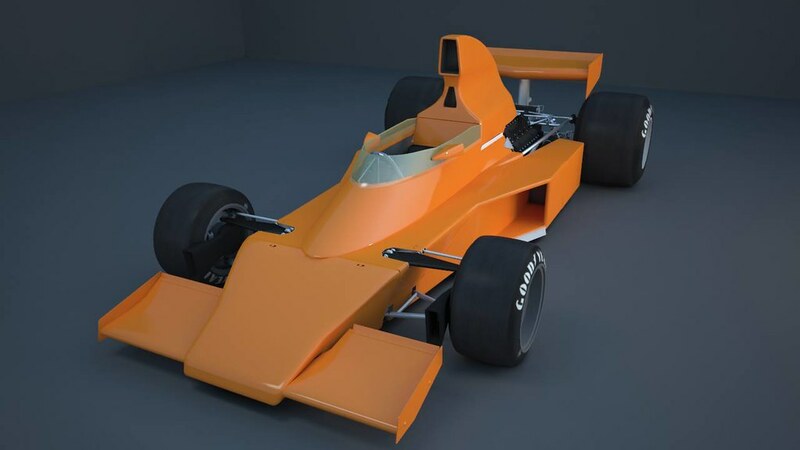 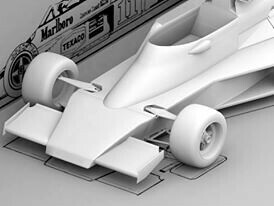 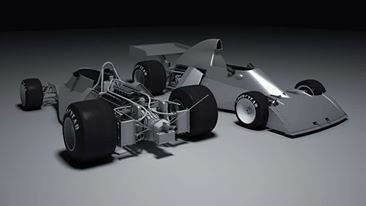 The March 761 was raced during the 1976 and 1977 Formula 1 season and was powered by a Ford/Cosworth DFV engine.